Want To Encourage A Friend? 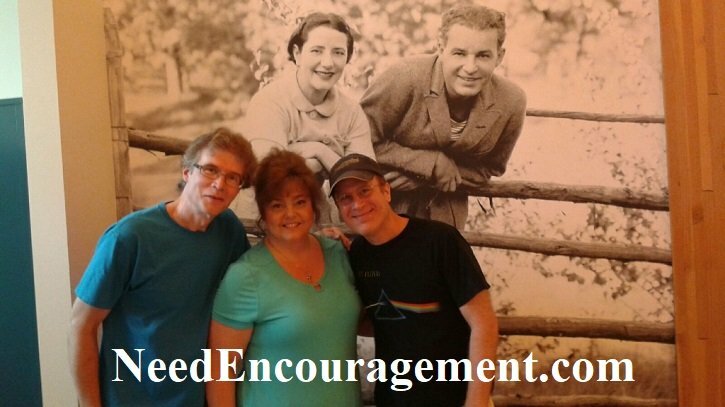 There are many good ways to encourage a friend, and one great idea is to spend time with them! Here are some encouraging scriptures about how to encourage a friend. Tell Your Friend That They Are Not Alone! 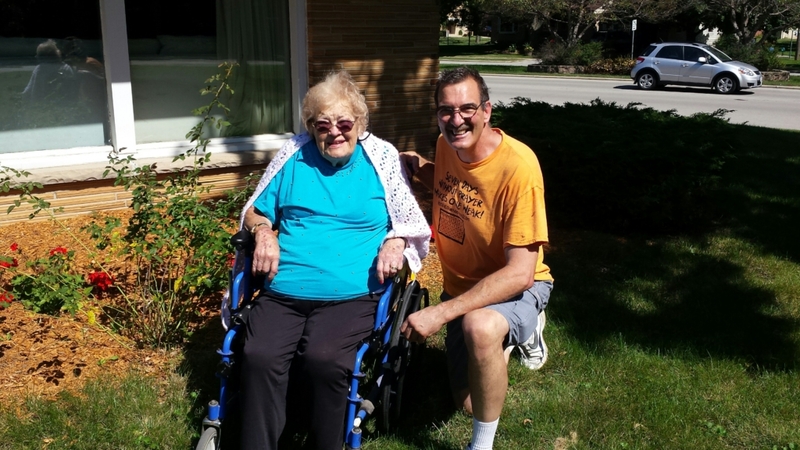 My mom encouraged me my entire life, and I was blessed to be able to assist her in the last eight years of her life! When encouraging someone, there must be trust, respect! Encourage a friend when they reach out to you or even when you see them not being themselves. You know, when they seem down or preoccupied with something on their mind. God says we ought to love and encourage one another, and that is what we ought to do! You can help someone by just spending time with them! One Simple Way To Encourage A Friend! Above All Find Simple Ways To Honor God And Help Others! Be kinder to those who irritate you. Forgive someone who has wronged you. Trust God has a plan for your life. Take better care of yourself (exercise, diet, sleep, etc.). Help those in need; pray for yourself and others. Look for the good in others and your situation. Be Sure To Encourage A Friend Or Someone Today!